As a trainee curator at Wolverhampton Art Gallery I was invited to the spring season launch at the gallery on Friday, for the opening of the New Art West Midlands 2014 and BP Portrait Award 2013 exhibitions. (Look out for a future post about my internship, including my involvement in the BP Portrait Award exhibition.) 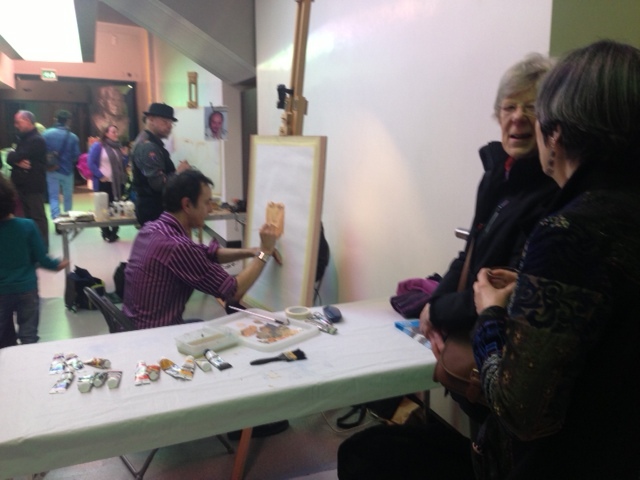 To mark the occasion of the opening of these two new and exciting exhibitions the gallery hosted some live music, a congratulatory handing out of arts awards certificates to young artists associated with the gallery and visitors were even treated to watching a few artists, including Adrian Clamp who as well as being an artist is one of the gallery’s facilitators, create portraits on the spot. 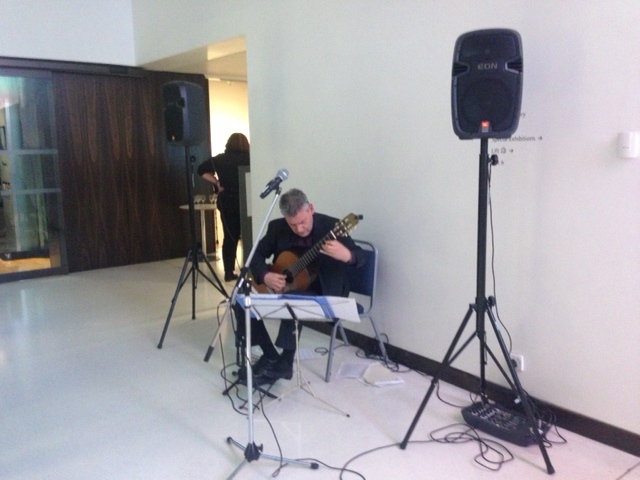 The event was a successful celebration of art, its local engagement and its power to enrich communities. New Art West Midlands 2014 presents innovative new work from artists who have recently graduated from art schools in the region. 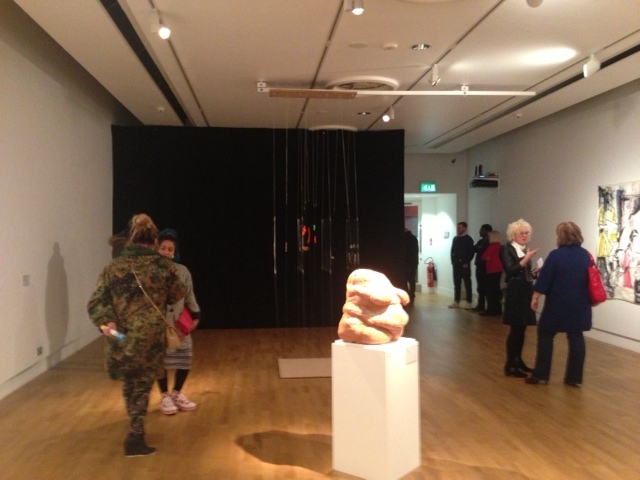 The exhibition incorporates paintings, sculptures and films that display a range of artistic approaches and influences. At Wolverhampton Art Gallery the exhibition includes the work of seven female artists, so what a great idea to plan a visit for International Women’s Day on Saturday 8th March! New Art West Midlands runs until 10th May at Wolverhampton Art Gallery, 27th April at the Barber Institute of Fine Arts, 18th May at BMAG and 15th March at Grand Union. 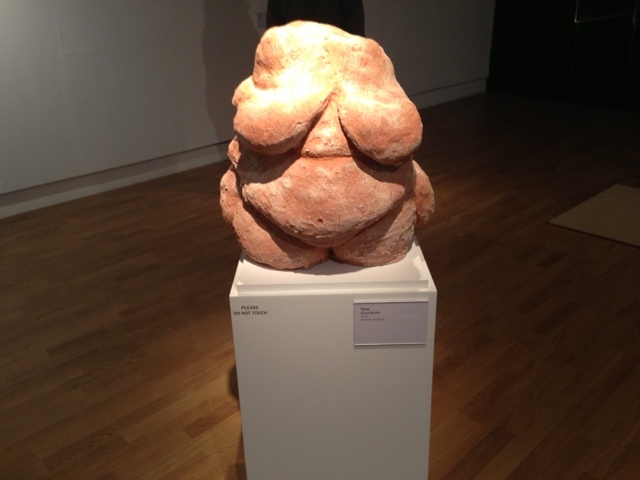 Anna Smith, Torso, ceramic sculpture. 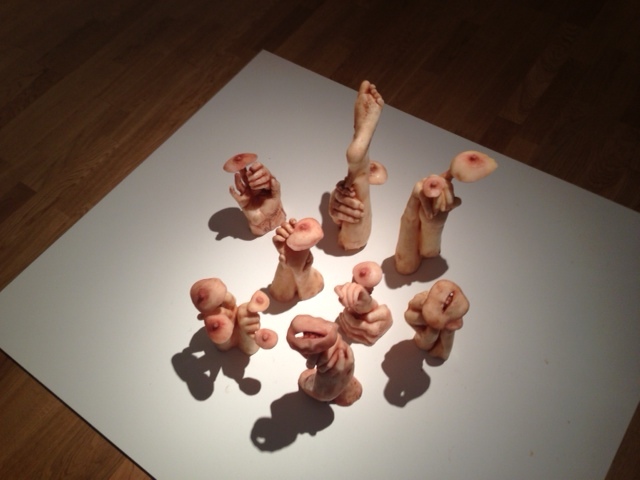 Wendy Ann Titmus, ‘Hands’ and ‘feet’, beeswax. 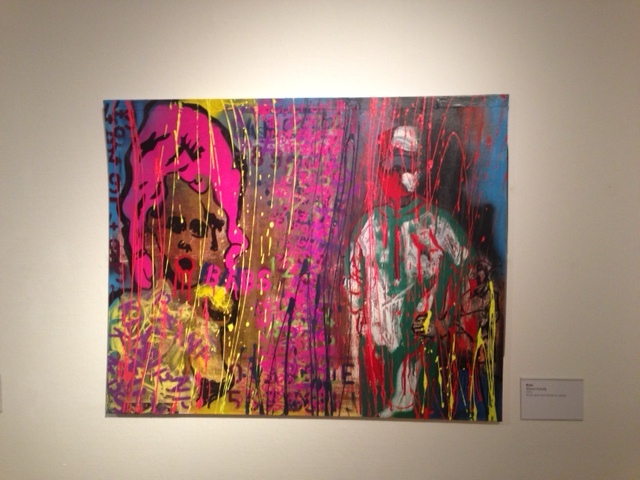 Sharon Farrelly, Babs, mixed media on canvas. 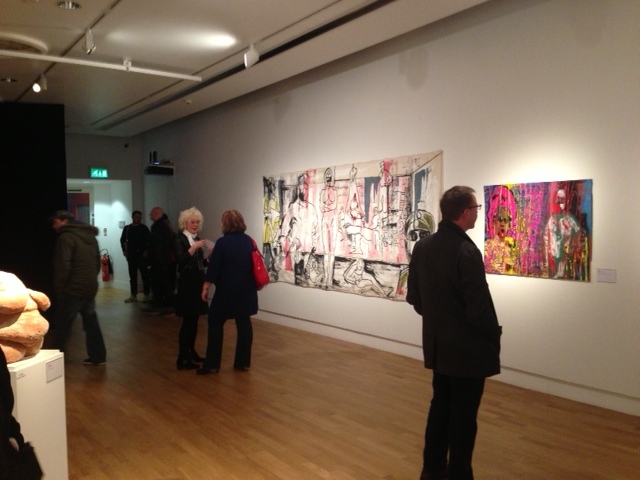 Check out the previous post about the New Art West Midlands BMAG private view here. Hi Hannah, Good to see that you covered the opening event for New Art West Midlands and the National Portrait Gallery B.P. 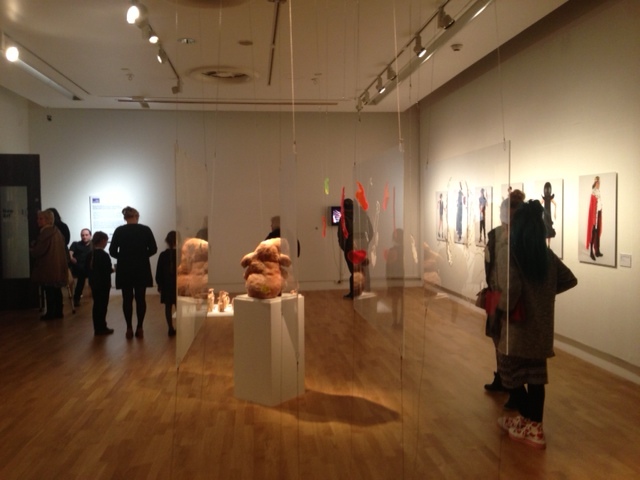 award exhibitions at Wolverhampton art gallery. I would estimate that the attendance was in the 200 region.